Liberia President George Manneh Weah has extended his deepest condolences to the governments and peoples of Ethiopia, Kenya, and those of other nationalities involved in the fatal crash of an Ethiopian Airlines jet on Sunday, March 10. 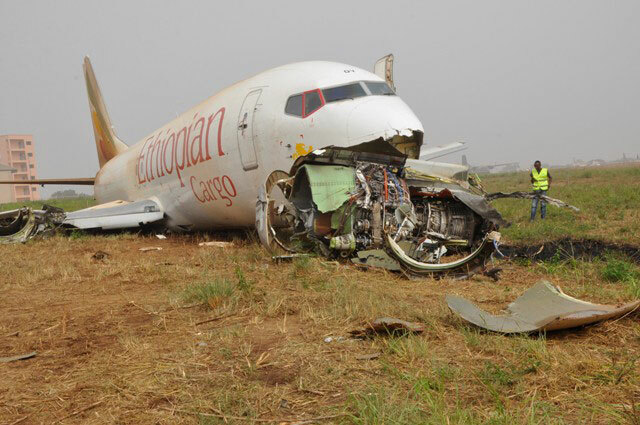 All 157 people on board the plane are reported to have died in the accident, which occurred shortly after the plane took off from the Ethiopian capital, Addis Ababa, and was headed for Nairobi, Kenya. President Weah offered his profound sympathies to the families of the dead and implored them to take solace in the Lord.